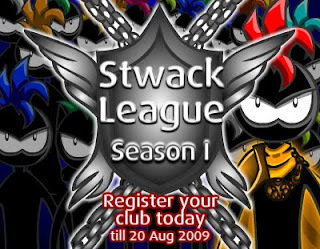 Registration for Stwack League - Season 1 has started! Is your club registered yet? Get your club owner to register today to join the first ever league in Viwawa! Click here for details!